The band Heart, which was one of nine to cancel shows at SeaWorld this year in protest of keeping orca whales in captivity, is now headlining a benefit concert. The concert, planned to take place in Seattle, will raise awareness and support for wild orca conservation and research. "With all the recent controversy surrounding captive orcas, Ann and Nancy Wilson [of Heart] decided it was high time to celebrate the wild ones," the show's description reads. The concert, set for Earth Day, April 22, is called "Kiss The Sky! The Orca Freedom Concert" and will be held at the EMP Museum's "Sky Church" in Seattle, Wa. Joining Heart will be Joan Jett and the Blackhearts, Country Joe McDonald and others. Joan Jett has been an outspoken opponent of SeaWorld, and even demanded that the park stopping using one of her songs during an animal performance show. 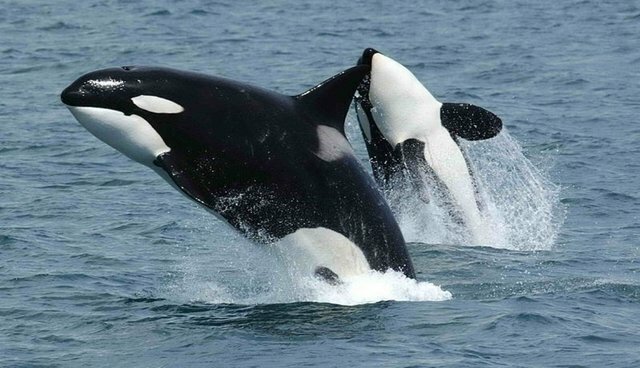 Proceeds from ticket sales and silent auction bids for prizes like whale watching or a "researcher for a day" opportunities will go to organizations that study wild populations of orca whales, like the Center for Whale Research, OrcaLab, and the International Marine Mammal Project.